Good mentors are experts in their field of endeavors and can readily provide you with strategic advice that can help bring your ideas to market and be successful. 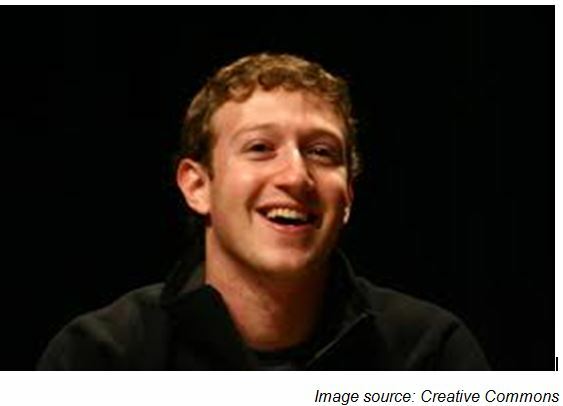 Mark Zuckerberg, the Facebook co-founder, is one of the many successful entrepreneurs who leveraged on the advice of his mentor, Steve Jobs, on building a focused team that builds “high quality and good things”. Zuckerberg asked for his advice, as recorded in an interview with Charlie Rose, on keeping an organization focused amidst distractions, which is what Jobs has succeeded in doing over the years by keeping Apple focused on building quality products for consumers. The impact of his advice can be arguably seen in Facebook’s mission today, which is to focus simply on keeping everyone connected. The famous quote, “Give a man a fish and you feed him for a day; teach a man to fish and you feed him for a lifetime”, simply captures what mentors do. Good mentors use their vast experience in a particular domain to critically look into your idea or business and provide you with the counselling that opens up your mind beyond what you think were initially achievable. They are capable of breaking down complex information into simple and digestible form that will empower you with all the necessary information to make your business a success. 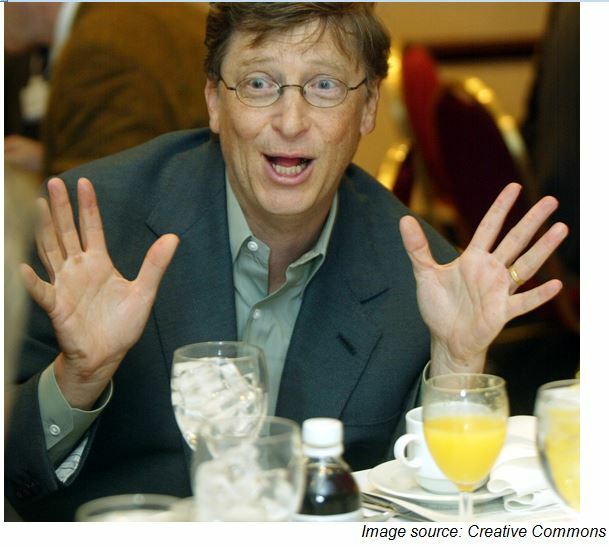 This is evident in Bill Gate and Warren Buffet’s relationship as Bill, the current world’s richest person, said in an interview with CNBC that the mentorship of Warren, businessman and investor, empowered him to deal with tough situations and to think long term. A good mentor, will not only empower you with information based on their high level of expertise in a domain, but they will guide you through every process till your idea materializes into a successful business and your long term goal is within reach. They will be there through the highs and lows you will experience in the business world and will provide you with necessary guidance that can help you avoid the common pitfalls most start-up entrepreneurs make, such as trying to do everything on your own, an approach Sir Richard Branson calls “a foolhardy and highly flawed approach to taking on the world”. 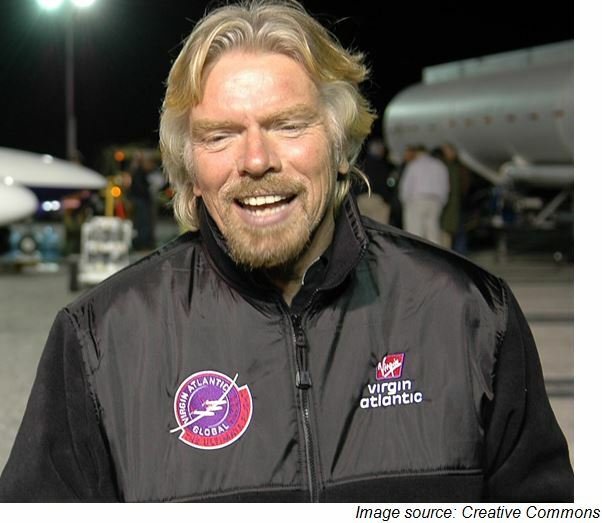 The Virgin boss relied on the guidance of Sir Freddie Laker, an airline entrepreneur, to launch his airline business after struggling to get it off the ground. You need a mentor as you navigate the murky waters of business ownership. Great mentors can keep you going in the face of rejections, in your quest to gain the much needed traction for that idea, product or service, by helping you remain focused and motivated. They can help you avoid some start up mistakes they have already made and their connections can open doors that otherwise would be closed, in order to reach your entrepreneurial goals. 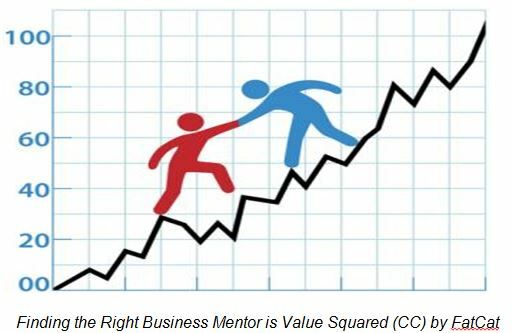 What is your definition of a great business mentor? Please do share your responses in the comment section below or through your preferred social network.